WNSW PHN is committed to an evidence-based approach for health service planning. This approach ensures that the services we fund meet identified health and healthcare needs for communities in the WNSW PHN area. Systematic needs assessments are conducted in conjunction with our regional partners to coordinate service planning and include a mix of statistical data and qualitative information. The purpose of the needs assessment is to identify key issues and primary health care priorities in the region. Reflecting the diversity of the Western NSW region, health services are planned on a sub-regional basis to gain better alignment with the needs of different local communities. There are five planning sub-regions as shown in the map above. 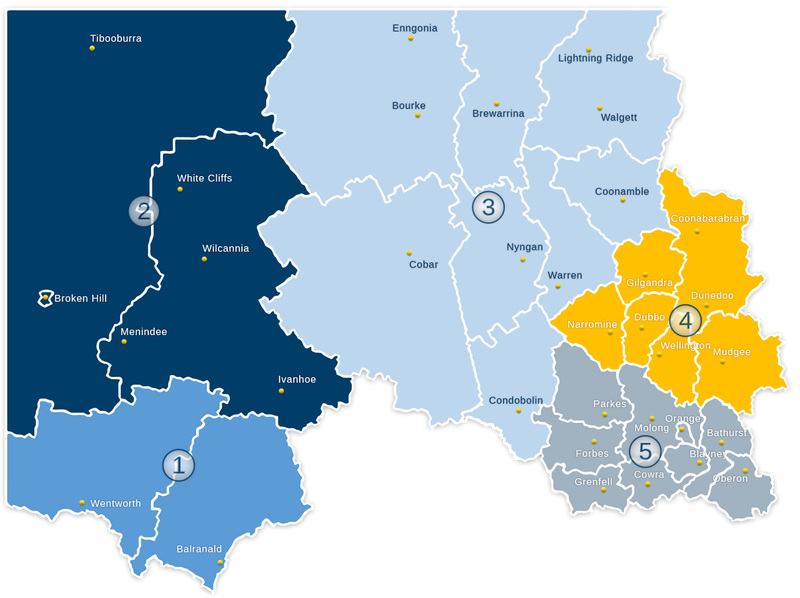 Sub-regions 1 and 2 fall within the Far West NSW Local Health District and sub-regions 3, 4 and 5 are part of the Western NSW Local Health District. 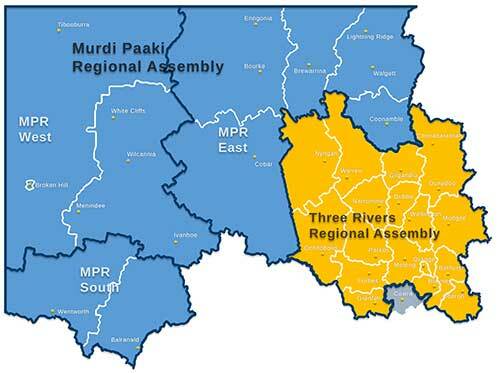 Aboriginal Health Services are planned based on the following areas: Murdi Paaki Regional Assembly (MPRA) and Three Rivers Regional Assembly (TRRA). 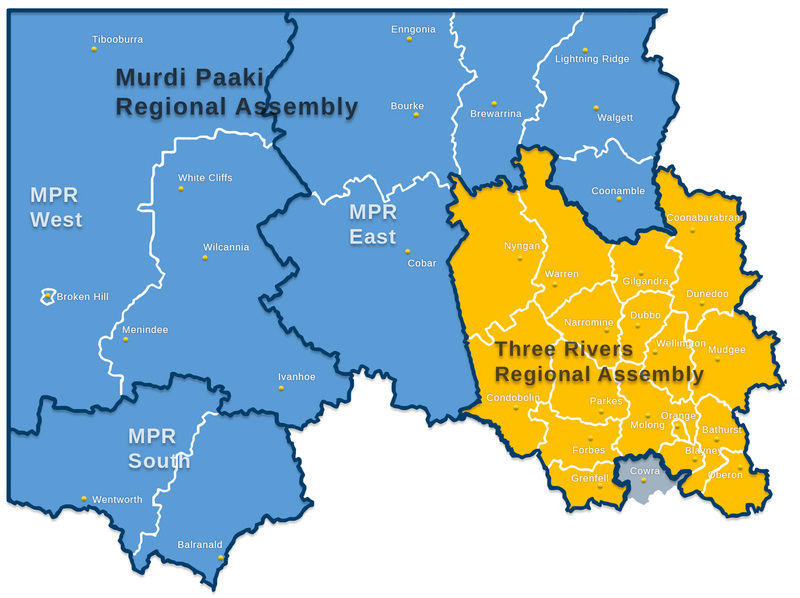 The MPRA area consists of three zones; East, West and South. WNSW PHN together with ConNetica Consulting conducted a pilot study that applies an internationally standardised and validated classification tool to map chronic care provision in Dubbo and Coonamble. The classification tool was also used to map mental health across Western NSW. Support for the project was also provided by the University of Sydney Brain and Mind Centre. The Atlases provide a better understanding of what services are being delivered on the ground and for service comparisons to be made with other areas around Australia and overseas.